Border Patrol agents confiscated more than 1,000 pounds of marijuana near La Casita on Wednesday with the help of a tethered aerial surveillance balloon. After the balloon’s operator spotted an SUV heading south toward the Rio Grande, agents on the ground made contact with the vehicle, which had recently been abandoned. More than 1,100 pounds of marijuana — worth an estimated $926,800 — were found in the vehicle. 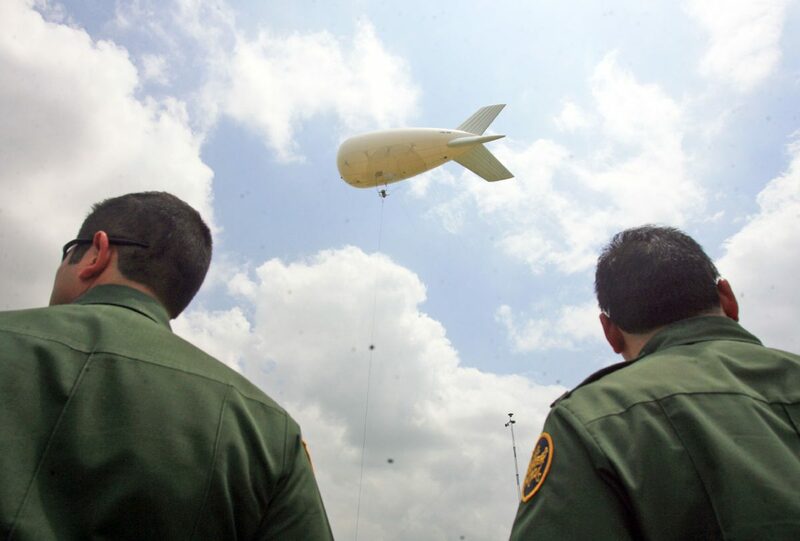 The tethered aerostat balloons were first tested in the Rio Grande Valley in August.